trail-ready Jeeps for rent in Moab! LIKE ONLY A LOCAL COULD! Twisted has entire fleet of upgraded Jeeps for rent at our convenient, central Moab location. Whether you need one Jeep or ten - Twisted has you covered! 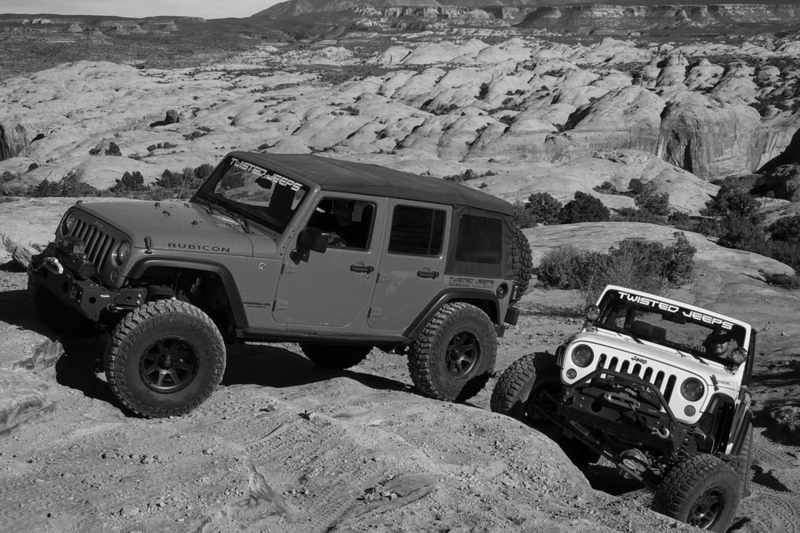 At Twisted Jeeps, we pride ourselves in having the largest fleet of outfitted two and four-door Jeeps in Moab. Designed with optimal performance, off-road handling, and safety in mind - our Jeeps are perfect whether you're a beginner or a Moab vet! 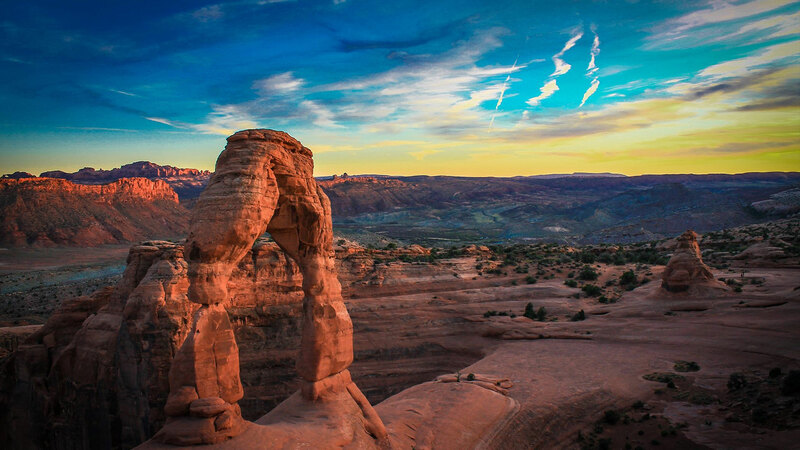 Want a local guide to show you the ins and outs of what Moab has to offer? Twisted Jeeps offers a variety of guided tour options for you and your group. What to know which trails are the "must do" while you're in Moab? We've created a handy guide that breaks them down for you. "Not only are their Jeeps amazing and the most capable that you will find in Moab, the customer service is excellent as well!" "Can't say enough about the great experience I had with Twisted. The Jeep performed awesome on the trail and the customer service is top notch." "This is the place to go when you want to rent a built Jeep from Moab they blow their competition out of the water!" Twisted Jeeps is unlike any other Jeep rental company in Moab. We pride ourselves on our high-quality Jeeps that are built to perform on the trail. Using premium aftermarket parts and working with the off-road industry's leading companies, we know your rental will be an enjoyable experience for you and your family!